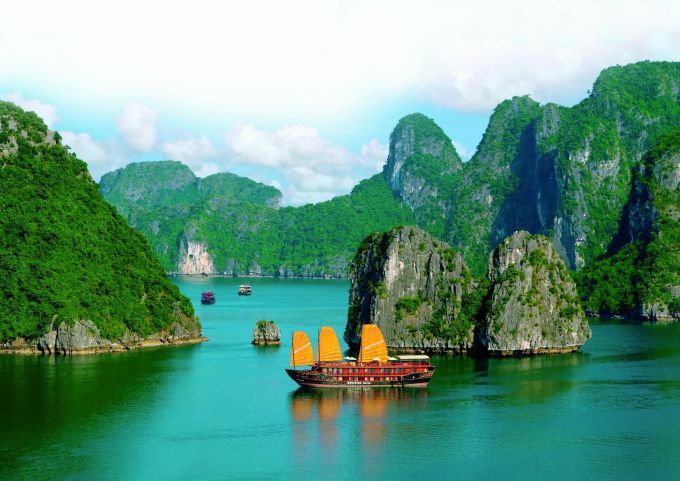 The popularity of Vietnam as a tourist destination is growing every year, and now he is one of the most interesting and affordable choices among the countries of South-East Asia. Travel companies offer some of the most popular resorts, each of which has its own nuances, pros and cons. By and large, to choose a resort in Vietnam is composed of six variants. This is Nha Trang, Phu Quoc island, MUI ne, Vung Tau, Hoi an and da Nang. They differ not only the price but also the quality of infrastructure, location, presence of additional features. Nha Trang is a large city, in which was formed the resort. At the moment it is the most popular tourist attraction of Vietnam, despite the fact that some tourists are confused by the prospect to bathe on city beaches. Of course, we're not talking here about the wild, untouched by civilization, on the other hand offers not only beaches and sea but also infrastructure, urban entertainment, as well as many attractions. Unlike Nha Trang, Phu Quoc island is located in the South of the country, almost became a victim of progress. The stay here is suitable for people who are tired of noisy city streets, night parties, the hubbub of the crowd. The cost of tours to Phu Quoc, as a rule, somewhat higher than in other areas, however, this kompensiruet the opportunity to meet other people. Resort area of MUI ne, near Phan Thiet city, is a place almost completely "occupied" by tourists from Russia. In the peak tourist season Russian there is more than local residents. Here you will not feel a foreigner, and signs and menus in Russian, Moscow Newspapers and Russian language will strengthen the impression that you never left Russia. 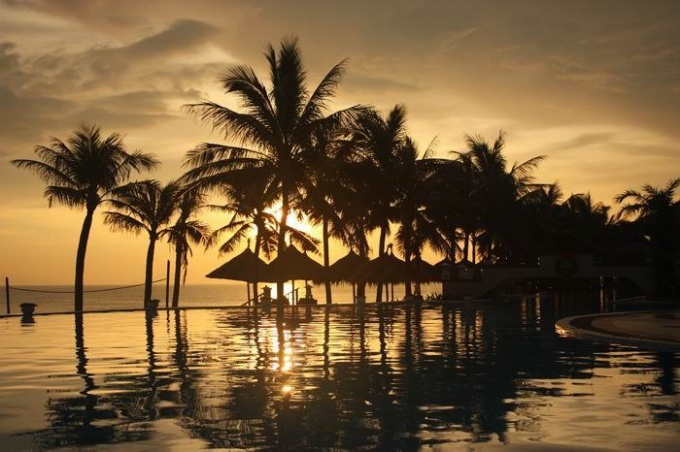 MUI ne is considered the best place for a beach holiday, but most here do almost nothing. The small town of Hoi an is attractive not only because it is located just a few kilometers from nice beach, but that is one of the most ancient cities of Vietnam (a UNESCO world heritage site), and this is where you can get acquainted with the ancient traditions of the country, its architecture, to visit the sights. Da Nang is hardly a resort in the truest sense of the word. It is an industrial-economic center of Vietnam, one of the largest cities in the country. Of course, its beaches are among the best in the world, but in the Nang do almost nothing. However, he settled there for a while, you can go on trips to other cities, for example, to Hoi an. As for Vung Tau, it is, in fact, is a resort for locals going out in the sea on weekends. Decent beaches – and nothing more. No attractions, no exotics, no entertainment. In Vung Tau lives and works of many experts from Russia, but Russian tourists a little. Northern Vietnam is able to provide every traveller, from the stunning landscapes and the opportunity to take an informational tour. The level of service in this part of the country is quite good. A superior level of service is celebrated in all hotels. Among the tourist regions of Northern Vietnam is listed among the most popular. Winter in this region, as in Russia, lasts from December to March. Temperature is at this time from 10 to 15 degrees Celsius. In February-March is often rainy and cloudy weather prevails. The level of humidity is also at a high level. However, despite this, you can safely go on an excursion. On the other hand, the summer season is more suitable for a holiday in the North of Vietnam. For a beach holiday the best time from may to October. The average temperature in the specified period is 30-35 degrees Celsius. Periodically you can go short rains. If you are going to travel to the Northern part of Vietnam, will visit the following locations, otherwise your trip will be interesting enough. Here you can see the Temple of literature, which is truly unique. It is a Confucian University. It is here that future government officials were trained. You can also go to the ethnographic Museum. Here you can see the national home of different nationalities. They are presented in natural size. Nearby are a variety of household attributes. In any of the houses can go. Tourists are even allowed to drink inside the green tea. The city has an ancient history. Today it is a popular tourist Center. It is rich in attractions. The most interesting object is the Imperial Palace. Inside it are a Ceremonial courtyard, the Meridian gate and the Royal gardens. Forbidden purple city which was the residence of the Emperor, was here. Also there were important from a strategic point of view departments. If you visit this village, then visit Marble mountain. Every rock has a symbolic meaning. Inside each of them there are caves of natural origin. In the distant past, around them were built Buddhist shrines. Tourists are offered the Marble mountains to buy various Souvenirs. Most often they are made of marble. You can leave a memory and even original sculptures.